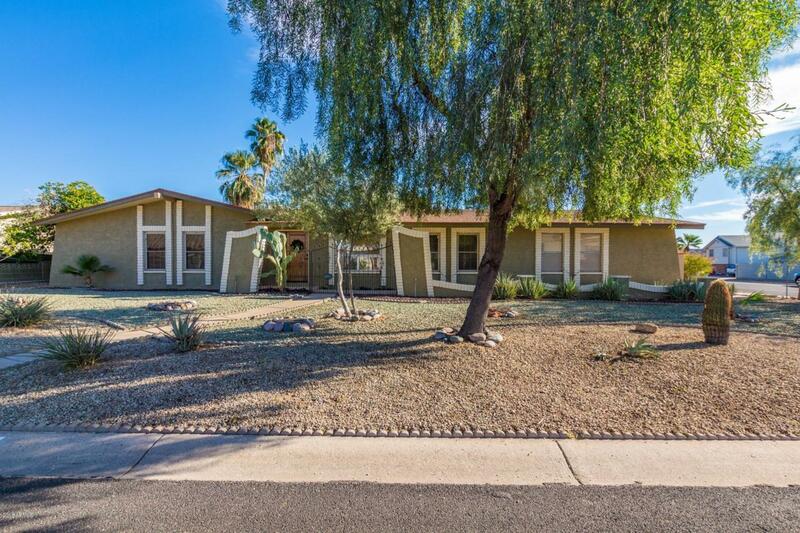 A great home with an open floor plan that has a split DOUBLE MASTER, spacious family room, huge Kitchen with ample storage, granite counters, stainless steel appliances including a wall convection oven. 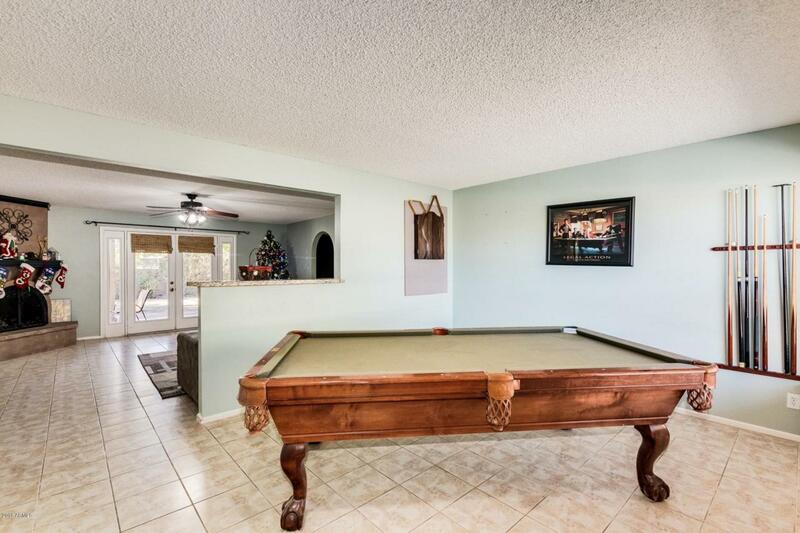 All bedrooms are large and the master has French doors leading out to a private yard. Easy to entertain in this very private over sized corner lot that has a cozy brick fireplace and pizza oven. Yes it gets even better with an attached workshop that has access from both the large 2 car garage and backyard, 10 ft. RV Gate, and a stand alone storage shed. Top it off with NO HOA! 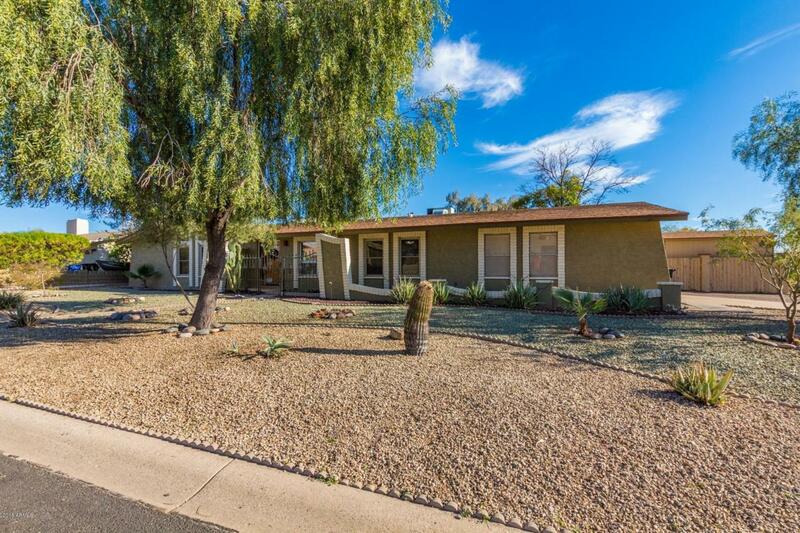 Walking distance to shopping and restaurants, easy access to freeways. You can't get better then that.